Dr. Kloha discusses the Gnostic Gospels of Mary and Philip, including the disputed "Wife Mary" passage. Kloha, Jeffrey, "012. 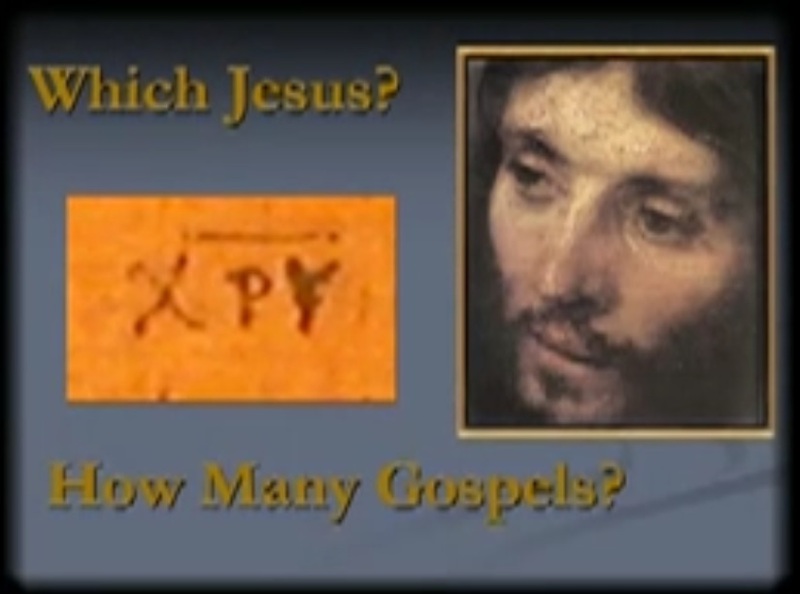 Gnostic Gospels Mary & Philip" (2008). Lay Bible Institute: Which Jesus. 14.